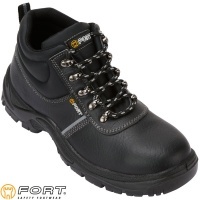 This category is home to the cheapest safety footwear on the site. 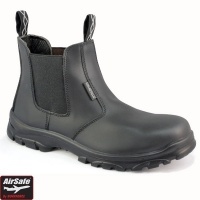 If you need protection and quality at a low low price then this is the category for you. 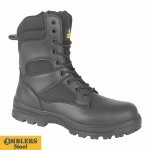 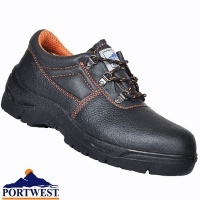 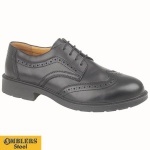 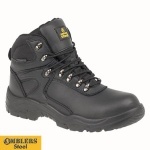 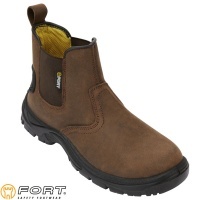 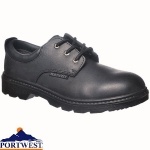 These are some of our cheapest safety boots and safety shoes. 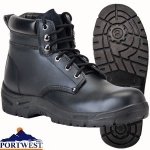 Very cheap in price but not in quality.